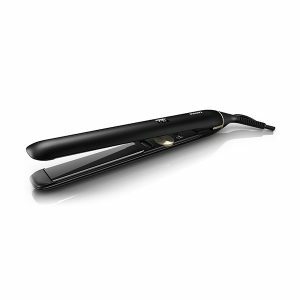 Find the perfect electrical for you with our extensive range on MYM Beauty. From hair straighteners, hair dryers, hair curlers, hair styling tools, electric toothbrushes, air floss tools, sonic brushes, hair removal tools like IPL, epilators, men’s grooming tools and so much more – welcome to your one stop beauty shop! Shop our range of electrical, including the popular Philips Multigroom 8 in 1 Grooming Kit, Philips Advanced Epilator Legs, Body & Face, Philips Sonicare Plaque Defence Toothbrush, Philips Drycare Advanced ThermoBalance Hairdryer, Philips Sonicare Airfloss Ultra Black Edition, Philips Santinelle Advanced Wet & Dry Epilator, Sonicare Gum Health Sonic Toothbrush, Sonicare Healthy White Toothbrush, Philips Pro Straigtener and MORE! Get your hands on some new electronics now on MYM Beauty and spread your payments over the next 10 weeks, interest free. Or, pay in full before 2pm (Monday to Friday) and your order leaves that same day!